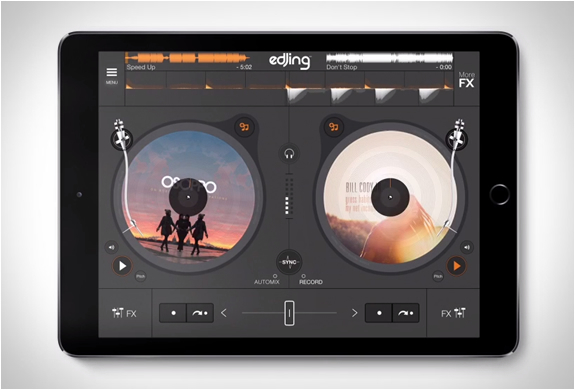 Edjing is the most popular Djing app available, it is the closest to the real thing and the perfect tool to learn how to DJ. 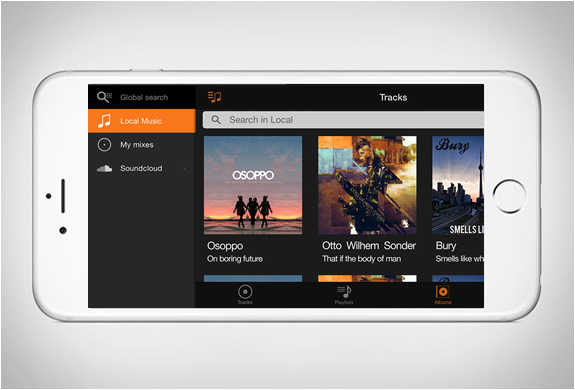 Edjing have released the new version 4, it has some great features, letting you search on multiple music catalogues, so you can get your music in just one place, and far more quickly. 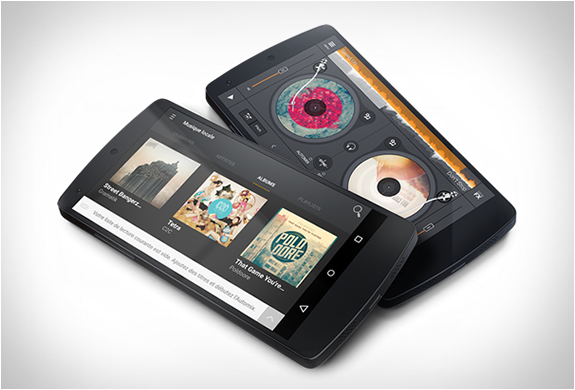 They have also developed the most powerful sound system for a mobile device, with multiple sound effects, it even has a real vintage scratching feature, so you can show off your old-school djing skills. 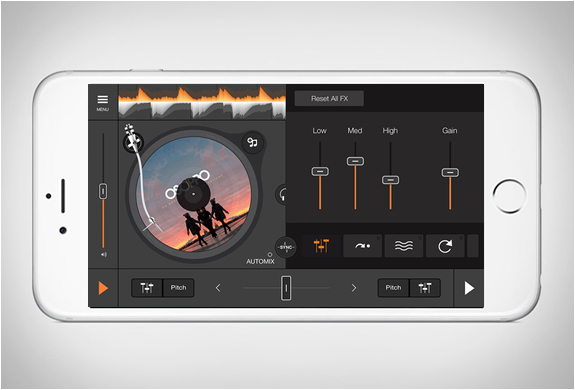 Also included are all those other classic effects such as loop, echo or cue point, Edjing lets you hear the track on your headphones independently from the song that´s playing through the main speakers, and also check out the BPM markers, so you can optimize the beats location. 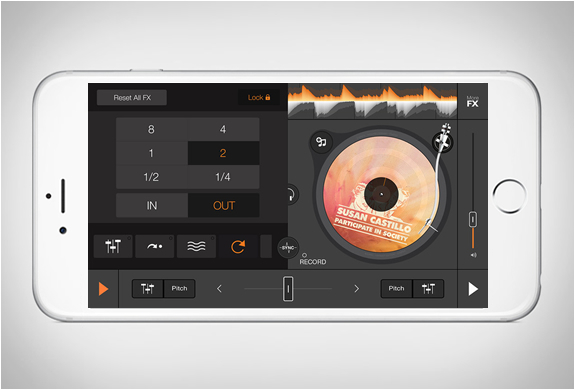 With this new app djing can also easily go social, posting your sets on Facebook and deciding who can hear it has never been so easy. 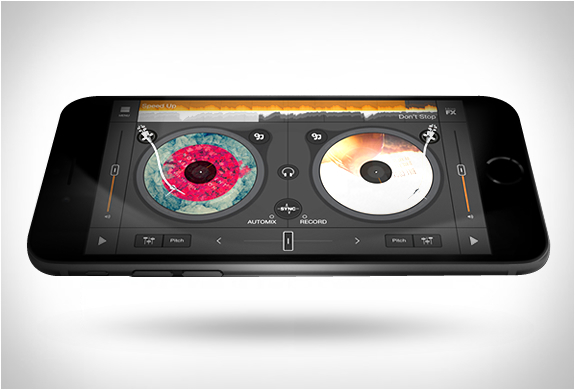 Edjing v.4 is available now for for Windows phone, Android and IOS.